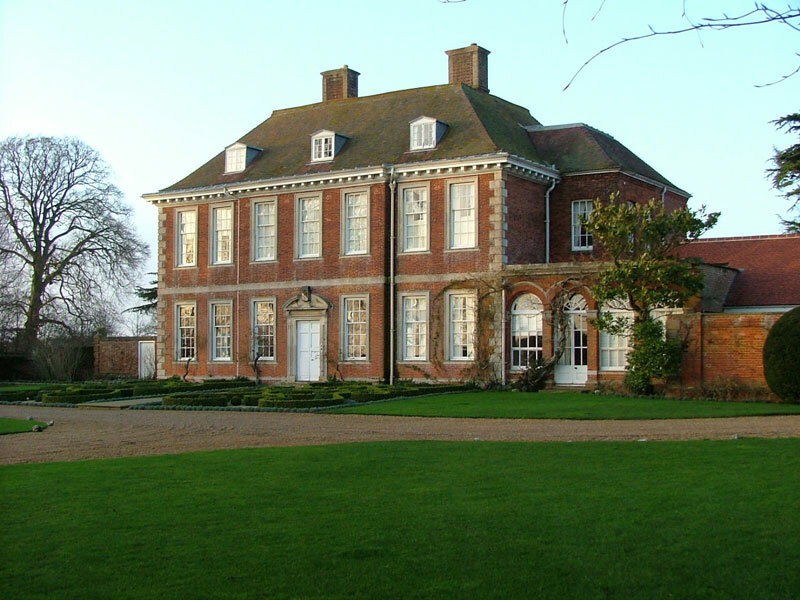 We were employed by Richard Miers Garden Design to carry out major improvements and alterations to this magnificent country house in North Norfolk set amongst 20 acres of grounds. One of the main projects was to re-model the gardens in front of the house. The York stone path was installed leading from the front of the house down to the driveway. Either side of the path hundreds of metres of box hedging were planted to create two instant symmetrical period style gardens. 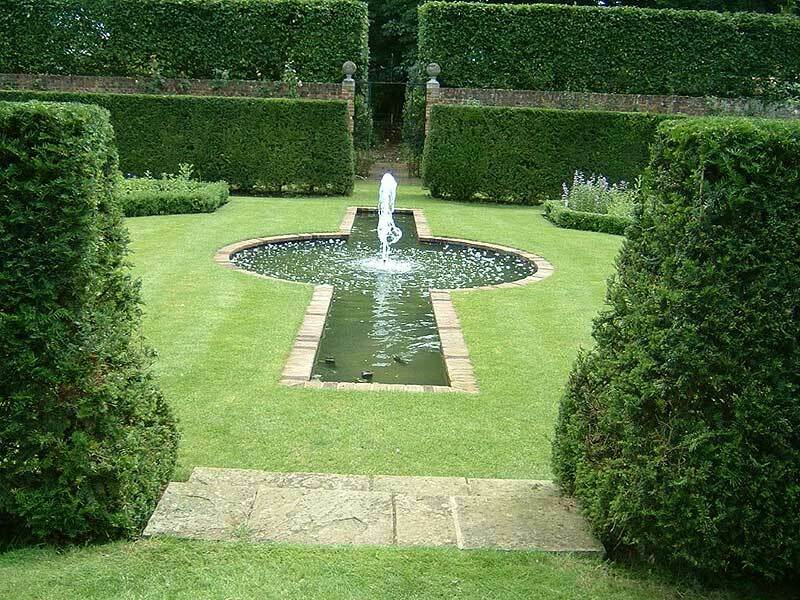 Another project was the construction of a Rill garden featuring a large formal pool surrounded by mown grass paths. 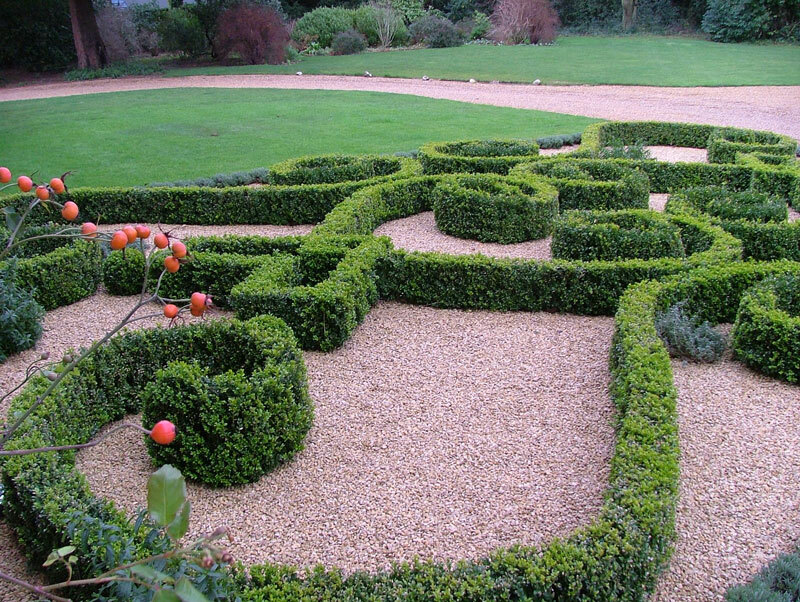 Planting of a box knot garden infilled with mixed coulourful herbaceous planting and bulbs. 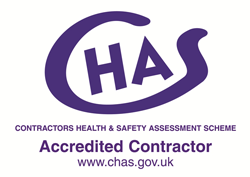 Further projects included a large working kitchen garden, re-designed drive ways and alterations to York stone terraces.